Roleplaying games are on a streak. For several years now (including 2017) fans have been able to enjoy a powerful yearly dose of epic adventures taking place in all kinds of settings and from the looks of it, the new year that’s just begun is not about to disappoint. While there might not be a new roleplaying game by fan-favorite development studios like CD Projekt RED, From Software or Bethesda Softworks due in 2018, there is a plethora of exciting titles in the schedule that should make any RPG fan happy. Let’s have a look at them together. Dontnod’s Action RPG has been on our radar since its unveiling. Coming from the developers of the award-winning Life is Strange, Vampyr’s very premise intends to challenge players to make choices at every step of the way. Protagonist Jonathan Reid is a former doctor who’s been recently transformed into a vampire and needs to decide whether to give in to his new animalistic instincts, feeding without any regard for human lives, or continue to try and follow his former oath to do no harm even in this newfound condition. Any NPC in the game can be targeted to be drained of blood (and will be gone for good if killed), but if you do choose to avoid taking lives you should know that will make it much harder for your character to level up and acquire those awesome vampiric powers. These would come in handy especially when dealing with enemy vampires and human vampire hunters. What will you do when presented with these options? We’re curious to find out ourselves. The closest game to release is also the one made by a studio that’s as of yet unproven with roleplaying games. Still, there’s every reason to be hopeful for Kingdom Come: Deliverance. 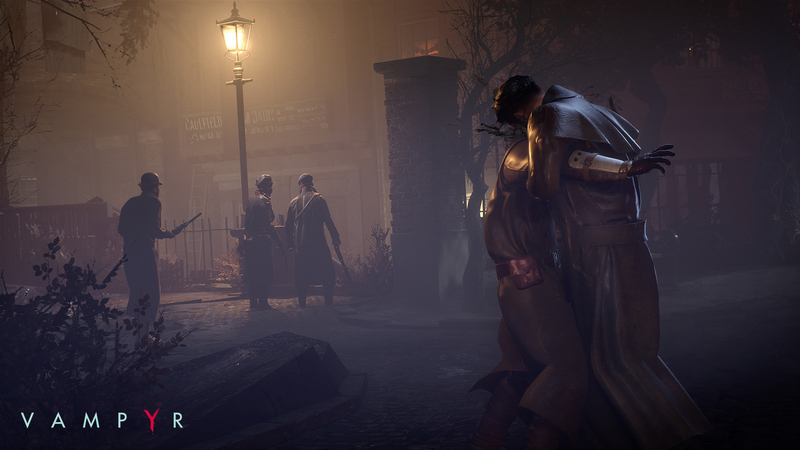 Not unlike Vampyr, it will put players in a setting that’s very unusual for RPGs. In this case it’s the real world, specifically medieval Czech Republic (Bohemia, as it was called back then). As the son of a blacksmith, you won’t be tasked with the fate of the world for once. That said, this classless RPG (fully played in first person view) promises a non-linear approach to quests and far-reaching consequences to your actions, not to mention a realistic and physics based combat system. Check out our recent hands-on preview and developer interview if you missed them before. 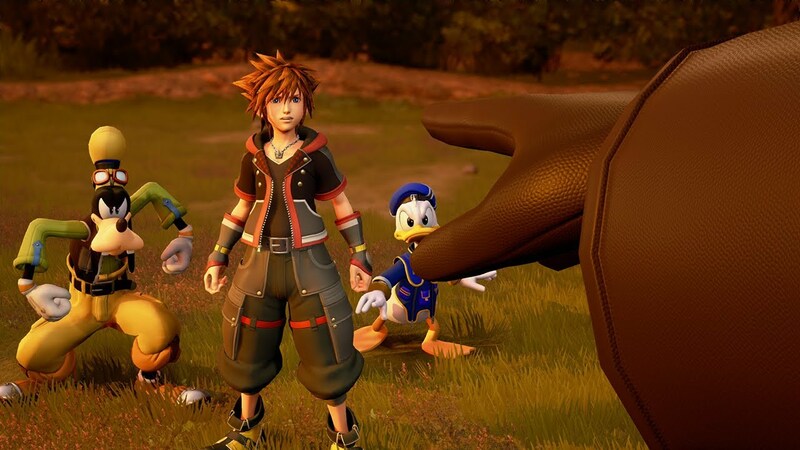 Just like Final Fantasy XV, Kingdom Hearts III is another Square Enix RPG that’s been in development for a lot longer than fans (and probably the game’s own developers, too) would have liked. That said, the latest gameplay videos showcased beautiful graphics and a smooth combat system that looks very fun to play, though of course we’ll have to try it ourselves once the game releases at some point in 2018, finally giving players the chance to disrupt Master Xehanort’s grand evil plan. 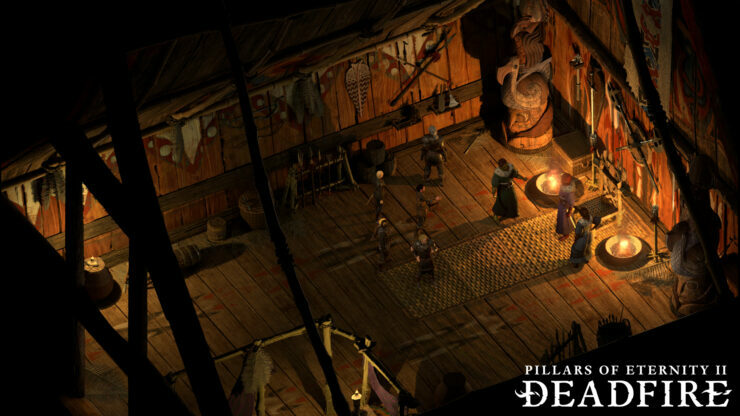 After the successful Pillars of Eternity, Obsidian once again turned to crowdfunding (albeit choosing Fig rather than Kickstarter this time) for this cRPG sequel and got an even bigger response from fans in the form of a larger budget. In Deadfire players will be using their own ship to visit an archipelago comprised of countless islands, all the while hunting for the rogue god Eothas. Some of the planned enhancements include increased world reactivity, NPCs schedules, dynamic weather, improved lighting and shadowing, not to mention companion relationships and even the ability to purchase or steal other ships. 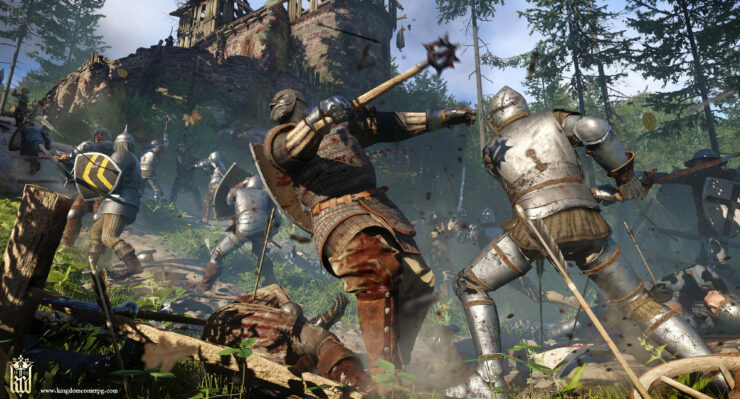 The game will release on PC first, but it may also become available for consoles at a later date just like the first installment. 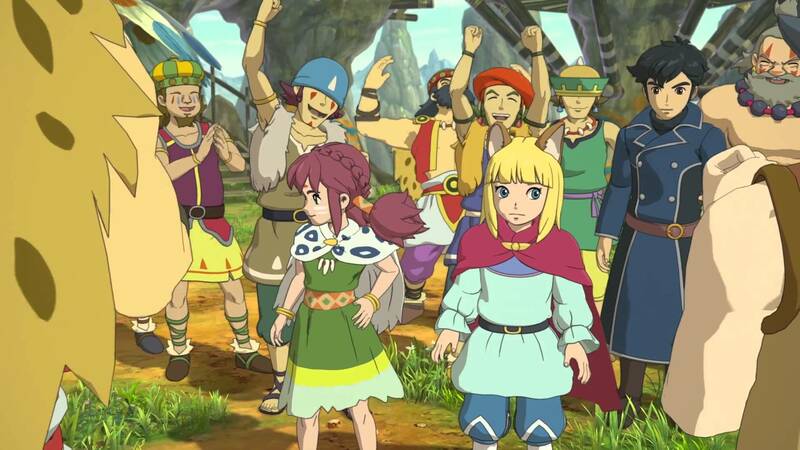 It is uncommon for a sequel to change as much as Ni no Kuni II is going to, however Level-5 CEO Akihiro Hino openly said that he believes freshness to be critical in a sequel. Unlike the first game, Ni no Kuni II will feature two combat modes. The first will be action based and played in real-time, while the second one called skirmishes is heavily reminiscent of real-time strategy games. Not only that: when he’s not fighting main character Evan Pettiwhisker Tildrum, an exiled king, will be able to create and manage his own kingdom. While Studio Ghibli isn’t collaborating with Level-5 on this sequel, Ni no Kuni II still retains that gorgeous anime look thanks to former Ghibli character designer Yoshiyuki Momose. After two delays, we’re expecting a very polished JRPG experience from this one. 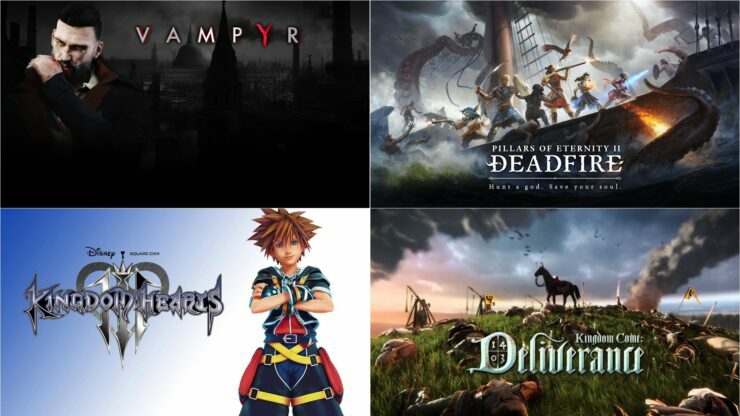 While these were our main picks, there are many more promising roleplaying games on the horizon for 2018. Darksiders III is expected to be available later this year, for example, with new protagonist Fury tasked to find and destroy the Seven Deadly Sins. More big franchises are coming back in 2018 (save for delays) thanks to crowdfunding: Underworld Ascendant and The Bard’s Tale IV, not to mention the System Shock remake. Those who are into the monster hunting subgenre may choose between the eponymous Monster Hunter: World and the outsider Dauntless while fans of the Souls series can look forward to Bandai Namco’s Code Vein, not to mention indie newcomers like Immortal: Unchained and Sinner: Sacrifice for Redemption. Meanwhile, the Diablo-like subgenre will be kept alive and kicking by titles like Shadows: Awakening and Warhammer 40,000: Inquisitor – Martyr. Action roleplaying games Biomutant and Ghost of a Tale are going to offer the chance to play as an anthropomorphic animal, and they both sport an enticing feature set as well. cRPG fans will want to keep an eye on Pathfinder: Kingmaker, the first isometric party based computer RPG set in the Pathfinder universe with a narrative written by legend Chris Avellone. Last but not least, Dragon Quest XI: Echoes of an Elusive Age should finally complete its strip overseas after launching in Japan last year. The JRPG is due to hit PlayStation 4, Nintendo Switch and Nintendo 3DS. Is there anything else you’re expecting this year on the roleplaying games front? Tell us in the comments.